Alright you sun praisers, listen up! 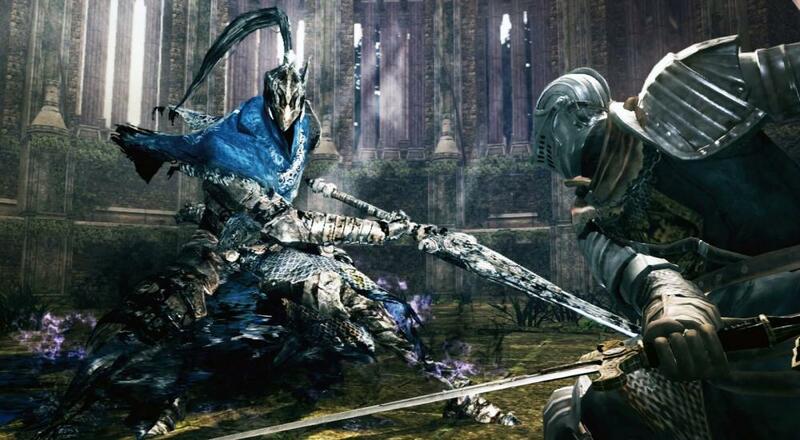 The network test for the PlayStation 4 and Xbox One versions of Dark Souls: Remastered will go live next Friday and Saturday (May 11 and 12, respectively), but there's a catch. If you want to participate, you've gotta go into the PSN and Xbox Stores now to download the test client. While there is no limit to the number of people that can download the network test client, there is a time limit for when it will be available. Specifically, the client is only available to download until 11:59 PDT, May 8 (2:59 AM EDT, May 9). If you don't grab it by then, then you won't be able to participate in the network test a few days later. The network test will be open/available to anyone on the PlayStation 4 (i.e., you don't need a PS+ subscription to participate), but will only be available to Xbox Gold subscribers on the Xbox One. Dark Souls: Remastered will arrive on PC, PlayStation 4, and Xbox One later this month on May 25, and sometime this summer for the Nintendo Switch. Page created in 1.1302 seconds.